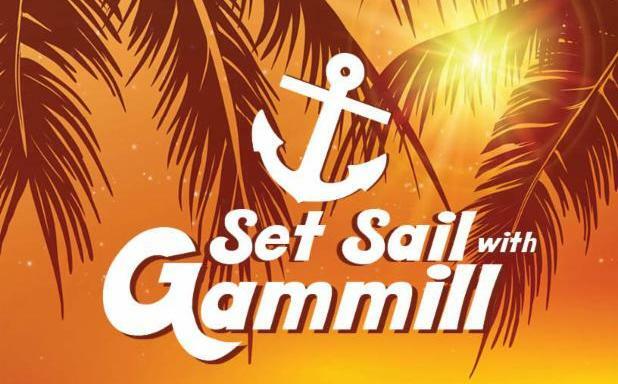 Set Sail with Gammill Oct. 14-21, 2018. 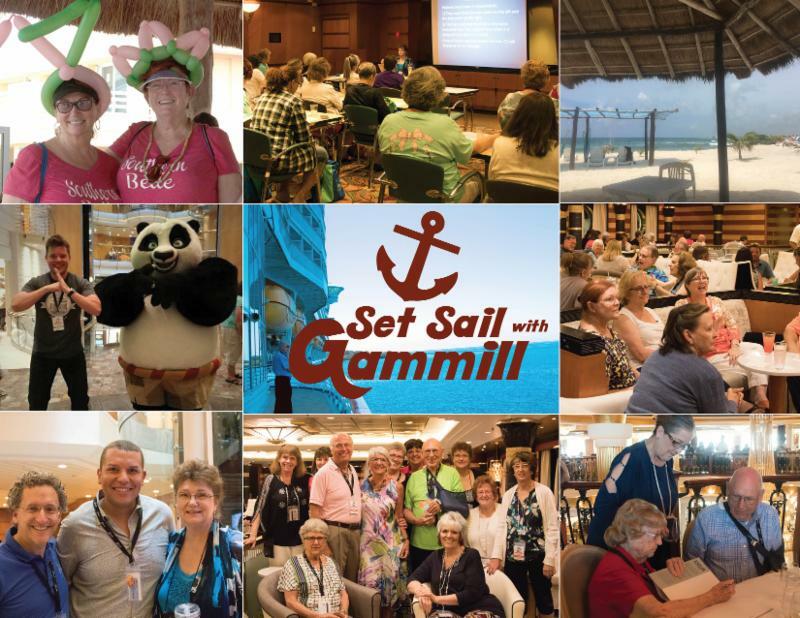 Enjoy three days of quality education from award-winning educators and three days in tropical ports. 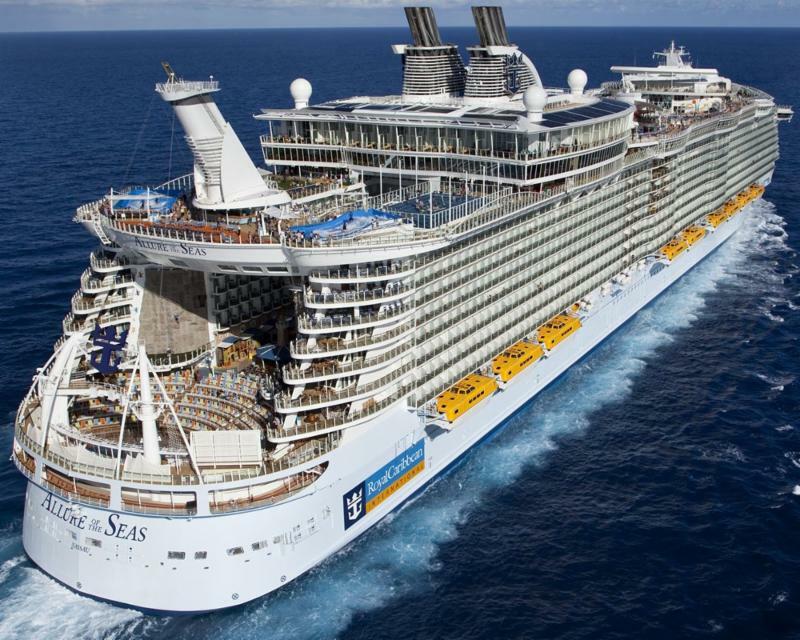 We will sail from Fort Lauderdale on Royal Caribbean's Allure of the Seas and visit the Eastern Caribbean. Click here to learn more. Space is limited. Register by Feb. 12 to secure your spot. Save $100 per person when you register on or before Feb. 12, 2018. Rates for quilters start at just $1,375. 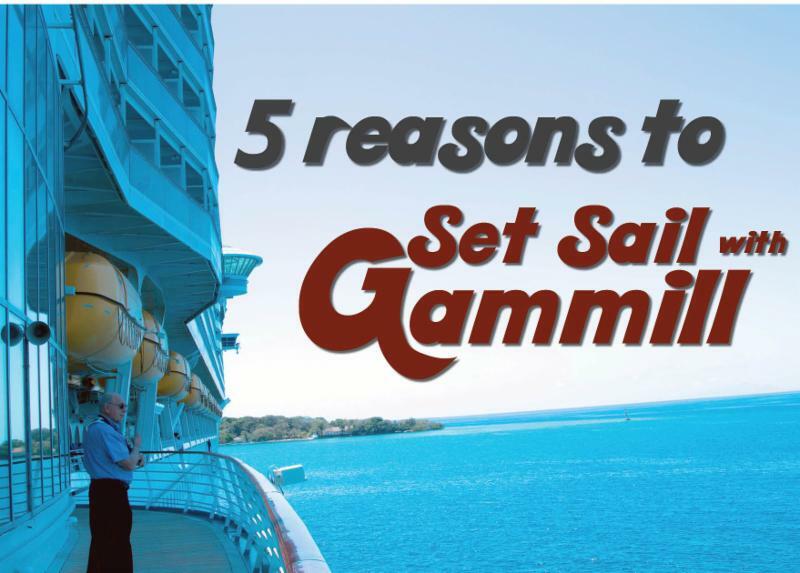 This all-inclusive rate includes a seven-night cruise on the most award winning ship in the world, 10 classes from amazing teachers, port fees, gratuities, reserved dinner seating in the main dining room, a wide variety of complimentary dining options, the Gammill cocktail party, and an array of onboard entertainment including Broadway shows, pools, games and so much more. 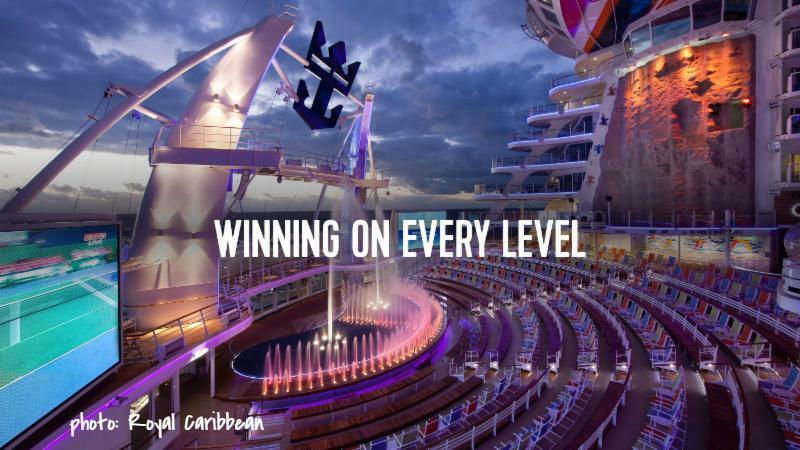 Click here to learn more about all there is to do onboard . This cruise includes education for all long-arm quilters. With both Statler specific and hand-guided classes (taught lecture style – no machine) this cruise is a great opportunity to take a variety of classes and learn new techniques! Want to take a friend? Rates are also available for non-quilting guests. We are packing a ton of quilting talent onto one ship with 16 amazing teachers. 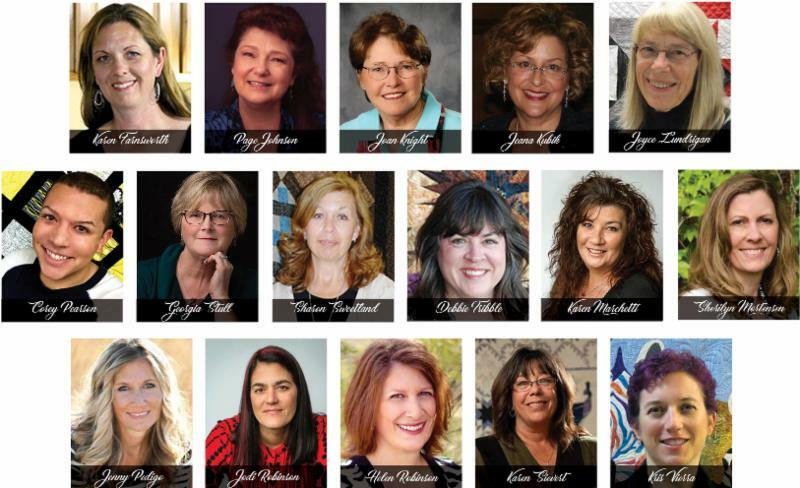 We have national award winners, authors, pattern designers, successful quilting business owners, world-renowned educators, and more. Take classes and spend time with some of the quilting world’s most talented individuals. As an added bonus each guest (quilter or non-quilter) will receive a $150 onboard credit to spend at sea. Enjoy time at the spa, purchase a drink package, or try one of the specialty dining options with this gift from Gammill. Watch the Allure of the Seas high-divers leap off 30-foot diving platforms . Take a ride over the longest zip line over water at the private beach in Labadee, Haiti. Take a snorkeling expedition in St. Maarten. Or, explore the natural beauty of the rain forest in San Juan. Whether it’s in class, at dinner or in one of the beautiful port stops, you will be making memories and friends that last a lifetime.